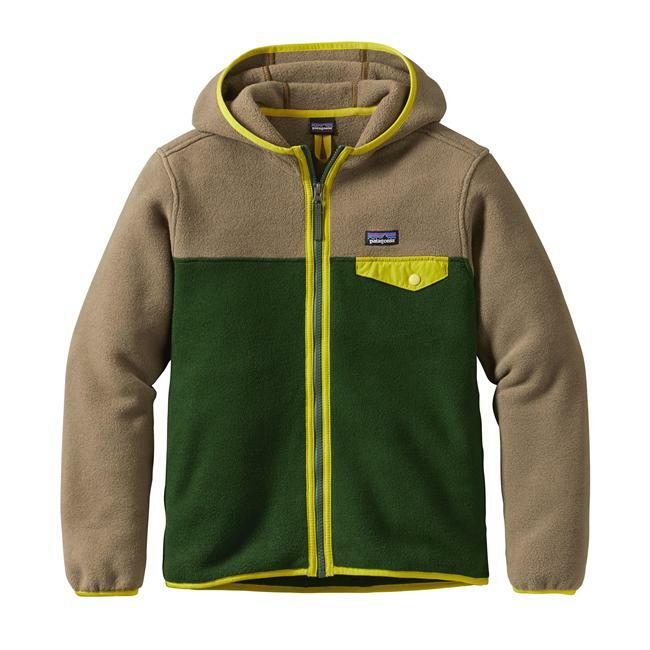 Got this for my son for Christmas and it immediately became his go-to jacket (by his own choosing). 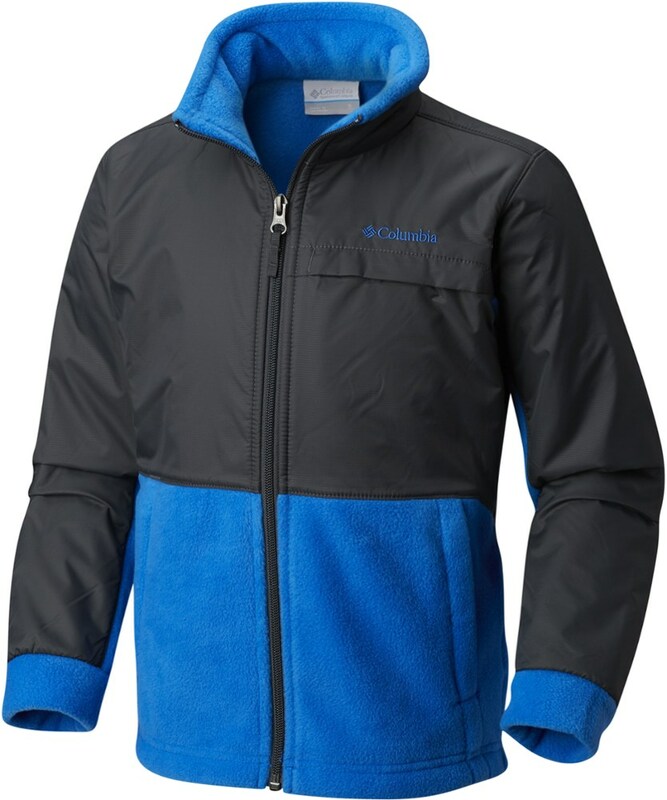 Now no matter what the weather, no matter what the temperature, he wants to wear this fleece — and he's always bummed when we make him wear his heavier coat when it's too cold and/or windy for a fleece. And this from a boy that generally doesn't give a hoot about what he wears! 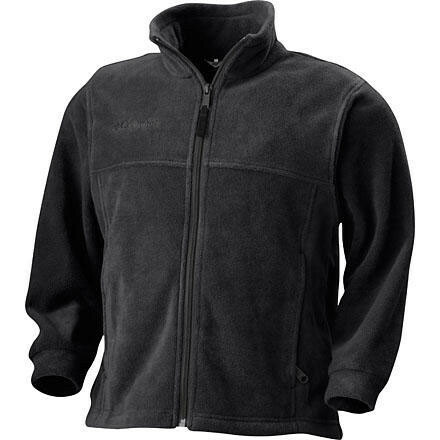 He loves the soft wear of the fleece and it looks really handsome and masculine on him. 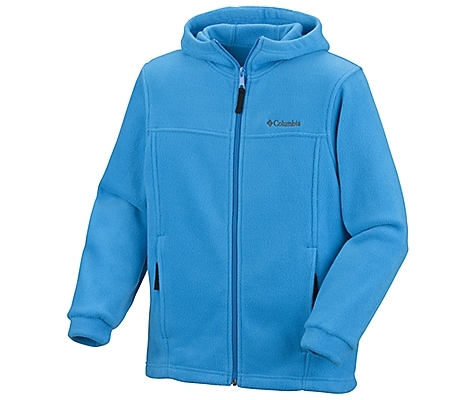 The full-length zipper and raised collar make this more useful and easier to get on and off than a 1/4 zip fleece. 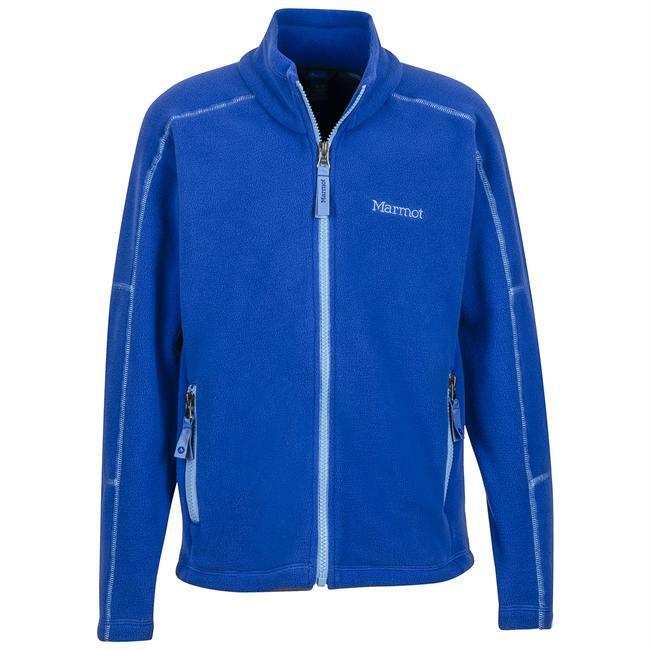 It's a mid-weight fleece providing good warmth for its weight and it seems well-constructed and has been trouble free after a season of nearly daily use. My son (7) is a little bit big for his age and we got him the 10/12, it's kind of big on him but still functional and with room to grow — he'll definitely get at least a couple of seasons out of it. We paid $20 for it at a local department store, and it has proven to be a super purchase. Sturdy, understated but stylish, really comfy, and most importantly he loves it. Thumbs up! 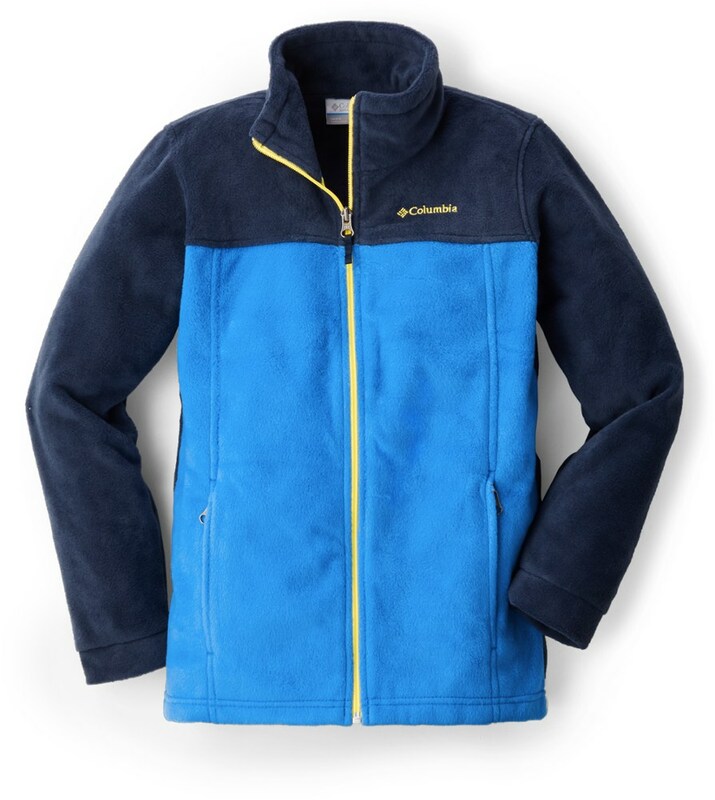 The Columbia Boys' Steens Mountain Full Zip is not available from the stores we monitor. 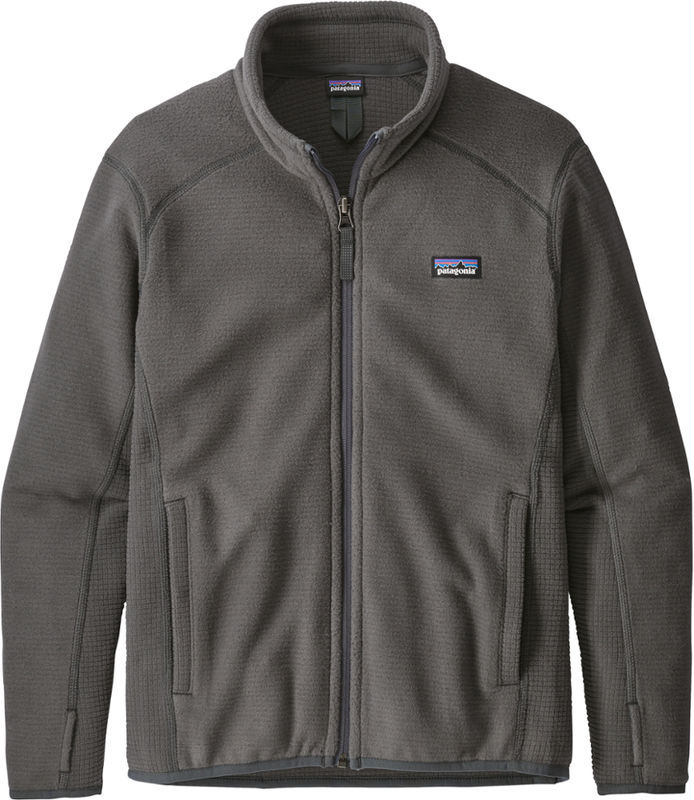 It was last seen October 15, 2014	at Backcountry.com.